Jan-Gunnar Winther is Director of the Norwegian Polar Institute and Chairman of the Board of the Fram Centre in Tromsø. After obtaining a construction engineering degree in 1987 at the Norwegian Institute of Technology, Jan-Gunnar Winther gained a PhD in polar hydrology at the same institution in 1993 following a period of study at the University of British Columbia in Canada. He began working at the Norwegian Polar Institute in 1994, and has been its director since 2005. He was a researcher at SINTEF (Foundation for Scientific and Industrial Research) for 6 years, held a chair at the University Centre in Svalbard and took courses at the Norwegian Defence University College in 2003 and 2013. He has been deputy head of the government-appointed “group of experts for the northern regions”. 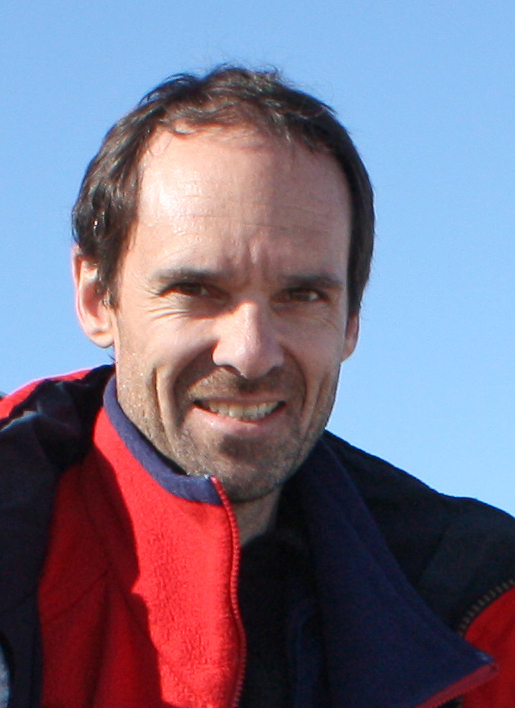 Jan-Gunnar Winther led the Norwegian-American South Pole Expedition in the 2007–09 International Polar Year and proposed that the Norwegian Government should arrange the Nansen-Amundsen Year in 2011. He participated in the anniversary expedition to the South Pole in 2011 along with Stein P. Aasheim, Harald Dag Jølle and Vegard Ulvang. The expedition followed the same route as Roald Amundsen’s expedition in 1911-12 and reached the Pole precisely 100 years after Amundsen as part of the celebration of the Nansen-Amundsen Year in 2011. In 2013, he led the International Nansen Memorial Expedition from Archangel to the Yenisei River aboard the former Russian research vessel Professor Molchanov. He took part on behalf of Norway in the Olympic Torch Relay prior to the Winter Olympics in Sochi in 2014 when it visited the North Pole in October 2013. Jan-Gunnar Winther proposed the Constitution Voyage in 2014 when the schooner, Anna Rogde, sailed from Hammerfest to Oslo as part of the celebrations of the bicentenary of the drawing up of the Norwegian Constitution in 1814, to underline its significance and the opportunities it opened up for the Norwegian coast, viewed from a historic aspect and in the perspective of what the future holds. Jan-Gunnar Winther has published 60 scientific articles and three books, Klimagåten Antarktis (Antarctica, a climatic mystery), Norge i Antarktis (Norway in the Antarctic) and a chidren’s book, Snø, is og klima (Snow, ice and climate), all three in 2008. He holds a number of international appointments, including being a lead author on the UN Climate Panel, a member of the World Economic Forum and a Norwegian expert on the Arctic Council and the Antarctic Treaty. He is a member of the Norwegian Academy of Technological Sciences and the Explorers Club.